The future of James Gunn’s Suicide Squad just keeps getting more and more interesting. After reports that Margot Robbie might be reprising her role as Harley Quinn in the film — despite the fact that she’s got a perfectly solid new jumping-off point in Birds of Prey — and that Will Smith would not be reprising his role as Deadshot, Warner Bros. has made an interesting announcement. 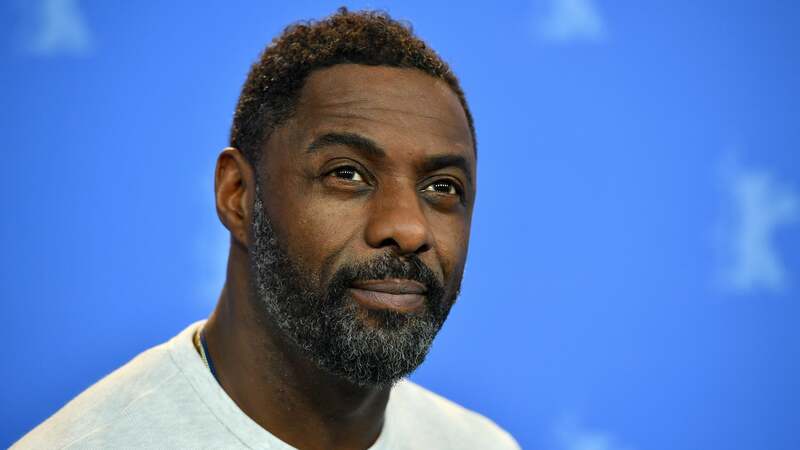 According to multiple sources, the busy Idris Elba (who has Hobbs & Shaw and, uh, Cats coming up later this year) is replacing Smith as the Suicide Squad’s resident marksman, in a sequel that the Hollywood Reporter describes as consisting largely of new characters not seen in the original film, with the key exceptions being Deadshot and Harley Quinn. While Will Smith’s performance as Deadshot was arguably one of Suicide Squad’s few bright spots, the character’s role on the team and the dynamics he often has with Harley Quinn are the sort of great story fodder that make a strong argument for recasting him in order to keep him within the franchise. Suicide Squad 2 hits theatres August 2021.